Link, the body which oversees the UK’s cash machine network, said yesterday it would cancel one of four scheduled cuts to operator fees. 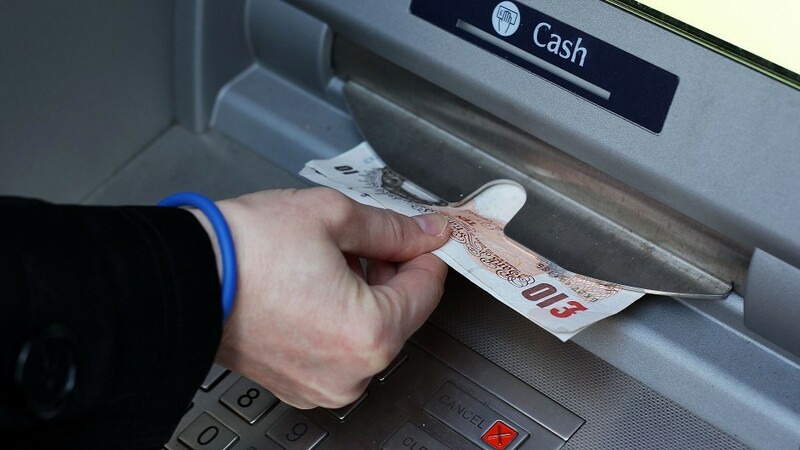 In January, controversial plans were announced for a phased 20% reduction in the rate banks pay ATM operators for each transaction, from around 25p to 20p. It was expected to lead to the loss of up to 10% of the 5,400 free-to-use ATMs in Scotland, although the changes would not be made for 221 Scottish cashpoints which are located more than 1km from an alternative. After criticism from firms and politicians, Link said yesterday that while the first 5% reduction had already been implemented and the next 5% reduction would go ahead next year, the third phase in January 2020 would be cancelled and the fourth reduction in 2021 would now be subject to a review. Federation of Small Businesses chairman Mike Cherry, said: “It’s good that Link is starting to see the light on this. In recent months, it’s seemed as though the announcement of cuts alone were enough to cause ATMs to start disappearing. “Too often, it’s small firms and vulnerable consumers in rural communities that need cash points the most who are impacted when the ATM network shrinks. Many of these communities are being hit by bank branch closures at the same time.